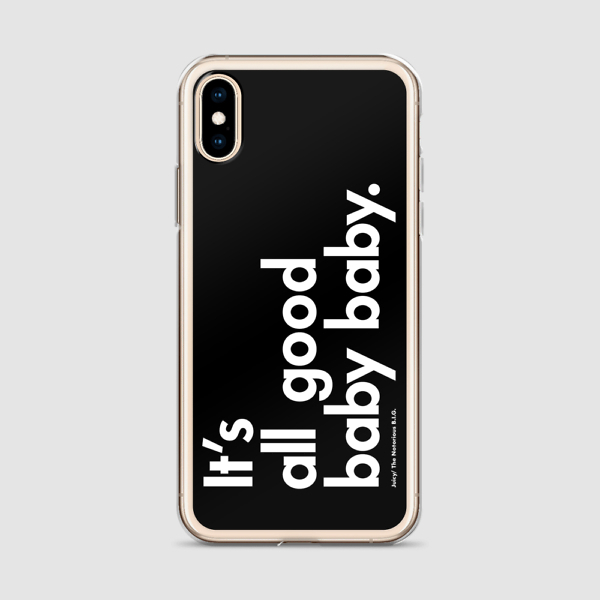 Music Series: It’s All Good Baby Baby iPhone 6/6s, 6/6s Plus, 7/7 Plus, 8/8 Plus, X/XS, XS Max Case. 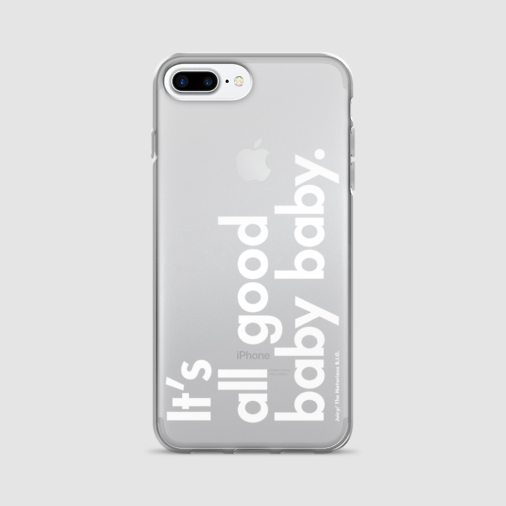 Inspired by The Notorious B.I.G. 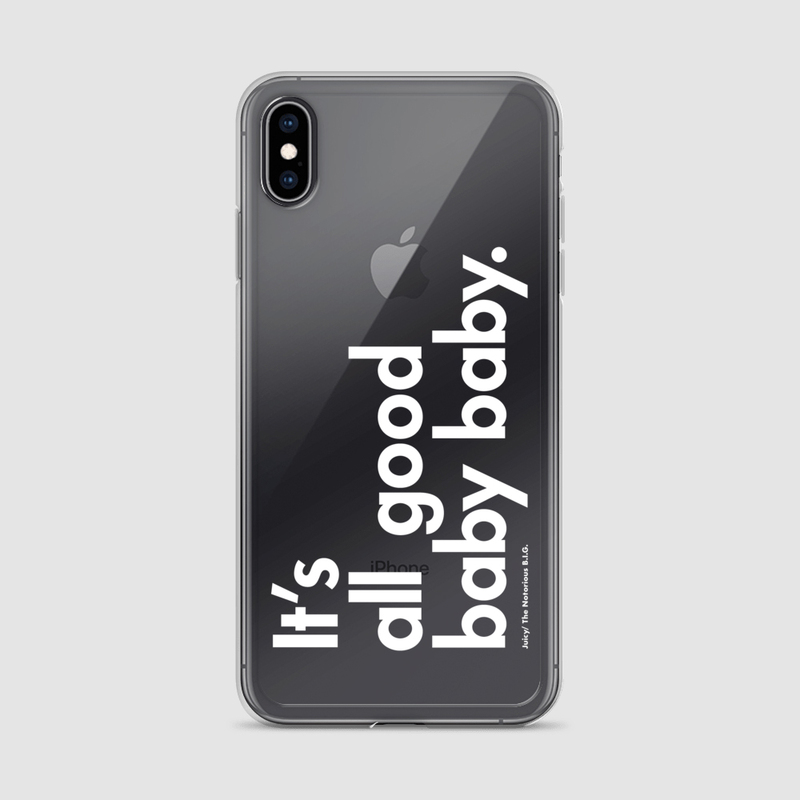 – Juicy’s song.